Apple has highlighted media reviews of its latest MacBook Air and Mac mini, written by publications provided early access to their latest products, which launched sales today in Canada. 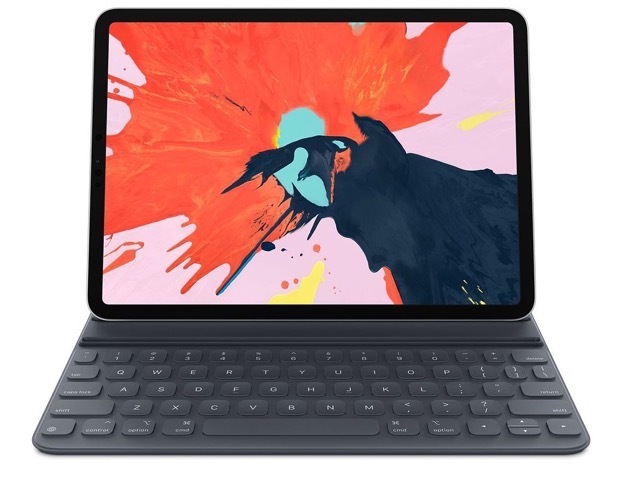 Earlier reviewers were given less than a week to review the new iPad Pro, MacBook Air and Mac mini. Like we saw with iPad Pro reviews, Apple has picked the best quotes which show off how amazing these new products are for its customers. The quotes are picked from outlets as seen in our MacBook Air review and Mac mini review roundup.